Three girls at Katata station in the spring evening. 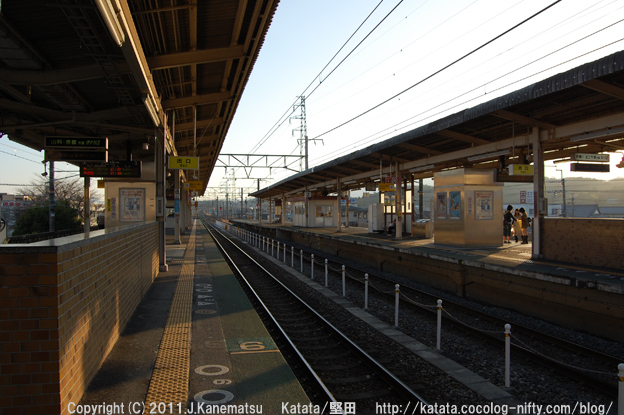 2011.03.13　17：28"Three girls at Katata station in the spring evening." 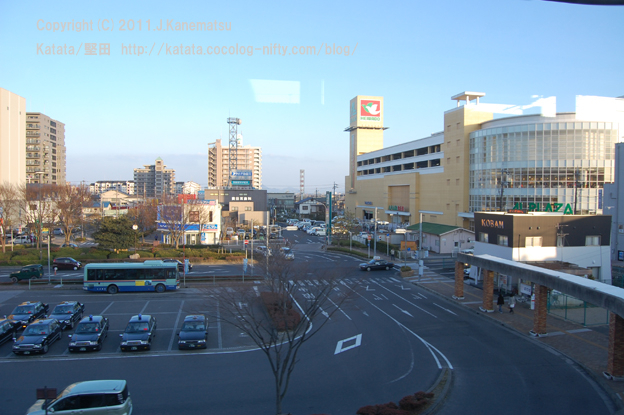 2011.03.13　17：32"The Katata station rotary (Photo from the inside of the train）"